Acetop Financial Limited was formed in 2016 and is authorised and regulated by the Financial Conduct Authority (FCA). Discover our range of Spread Bet and CFD instruments with competitive spreads and reliable execution. We have developed different kinds of accounts available to different types of traders. Keep up-to-date with the market movements with our latest market news, market insights and fast-updating economic calendar. 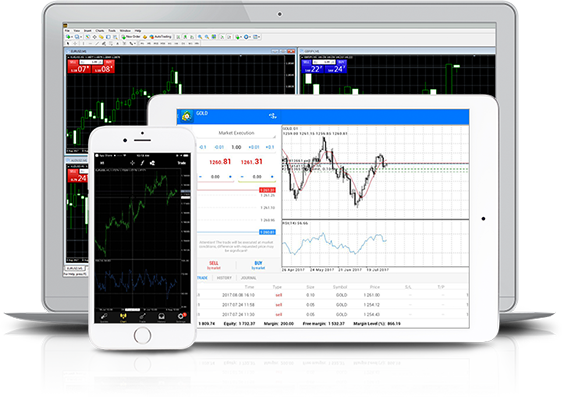 Explore one of the most popular trading platforms and benefit from its wide range of powerful functions to help you make the most of your trading. Enhance and develop your trading skills with our free education section. Our tools and resources are here to help you build your trading knowledge and abilities. Access to this site and the use of information contained herein, is governed by the Terms and Conditions and other documentation set out below, as issued by Acetop Financial Limited from time to time. Start trading Spread betting and CFDs on global markets with us for excellent execution, competitive spreads and expert support. MetaTrader 4 (MT4) is one of the most universally popular trading platforms. Users can benefit from an accessible, user-friendly interface with a wide range of powerful functions. Why start trading with Acetop Financial? 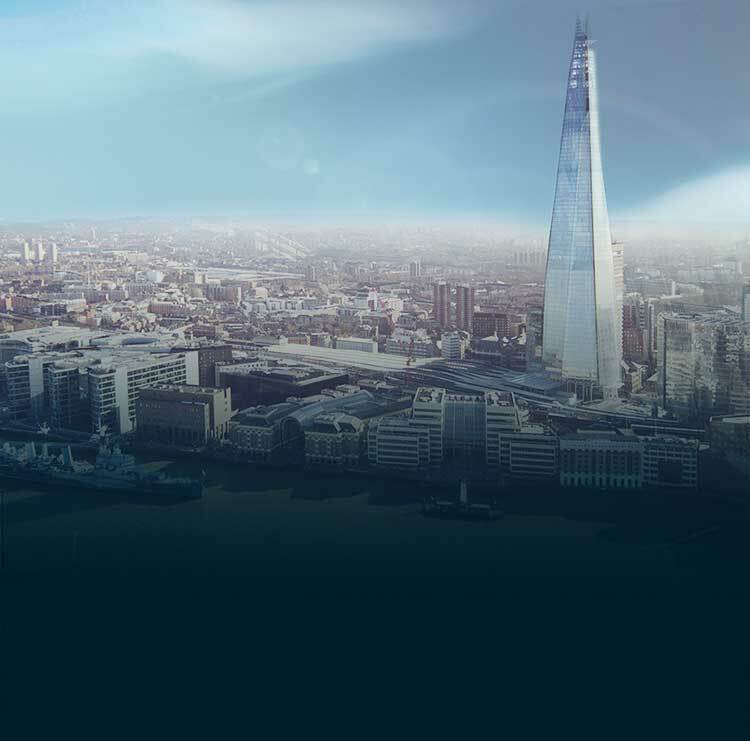 Acetop Financial Limited is authorised and regulated by the Financial Conduct Authority with Financial Services register number 767154. Registered Address: 2nd Floor, 3 St. Helen's Place, London EC3A 6AB. Registered Company Number: 10067568. VAT Number: 273963565. Any information shown on this website is for educational purposes only. Tax treatment depends on the individual circumstance of each client. Tax law can change or may differ depending on the jurisdiction in which you are resident. Acetop Financial Limited will not provide financial advice under any circumstance. The information on this site is not directed at residents of the United States, Belgium, Canada, Singapore, or any particular country outside the UK and is not intended for distribution to, or use by, any person in any country or jurisdiction where such distribution or use would be contrary to local law or regulation. In the unlikely event of Acetop Financial Limited becoming insolvent, segregated client funds cannot be used for reimbursement to creditors. If we are unable to satisfy repayment claims, you may have the right to compensation by the Financial Services Compensation Scheme (FSCS), up to £50,000. Telephone calls and other forms of communications may be recorded and monitored. Apple, iPad, iPhone and iPod touch, are trademarks of Apple Inc,. Registered in the U.S. and other countries. App Store is a service mark of Apple Inc. Android is a trademark of Google Inc. Google the Google logo, Google Play logo and the Google interface are trademarks or registered trademarks of Google Inc.